Price Reduced! 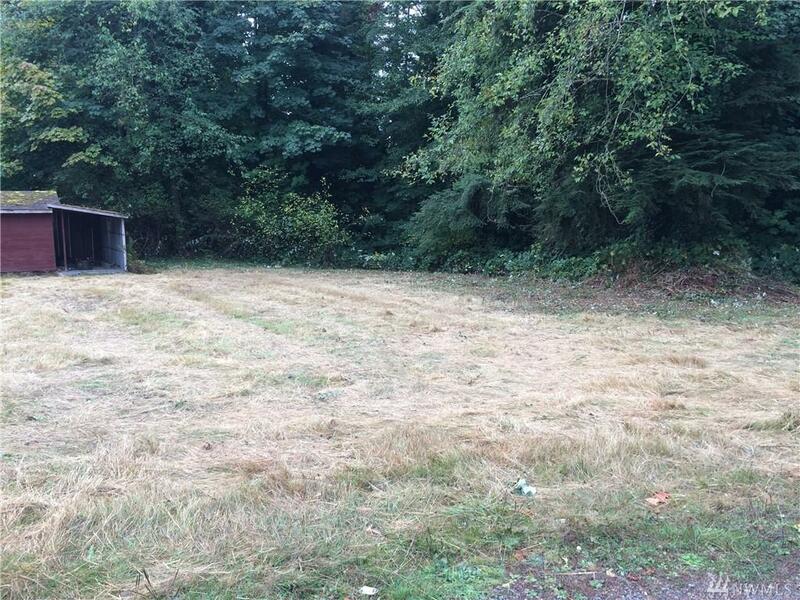 City lot (approximate 1/2 acre) with an out building located less then 5 minutes from Hwy 16. Natural gas, power, sewer and public water available. 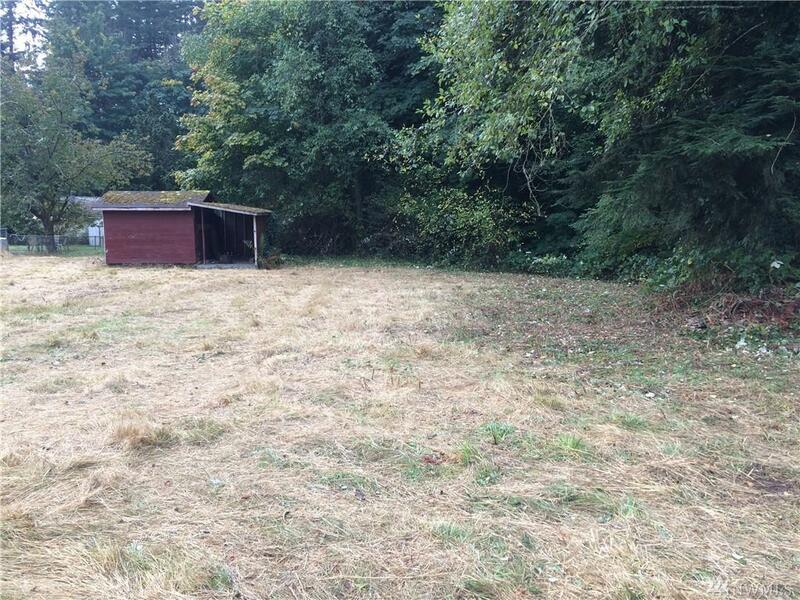 Lot features level area that backs up to gully with heavy trees. Easement to lot.